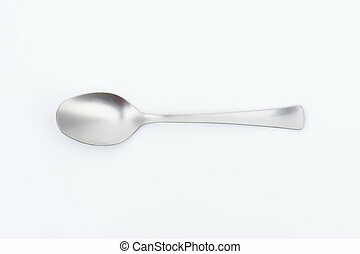 Empty spoon. 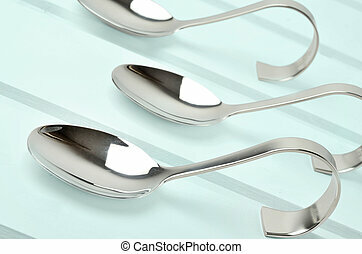 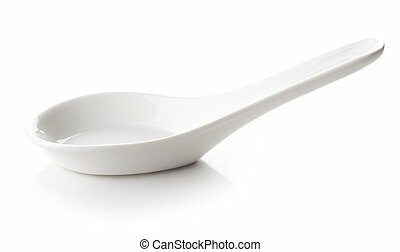 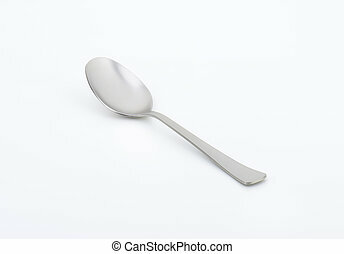 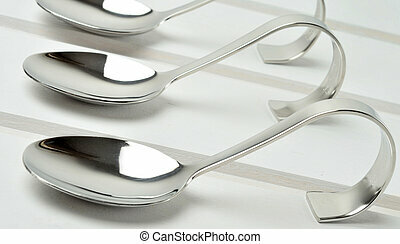 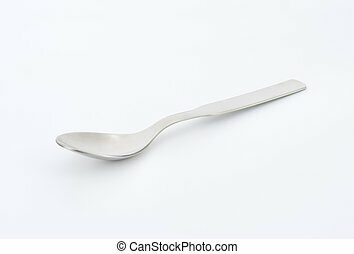 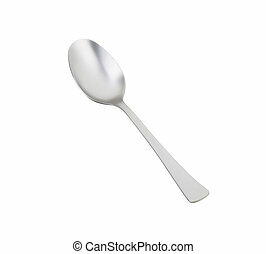 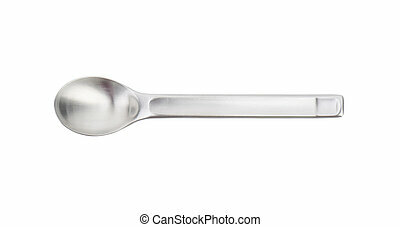 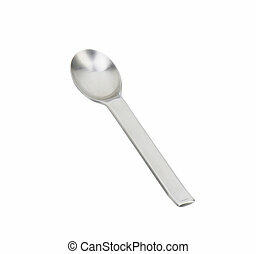 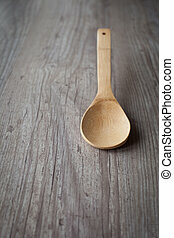 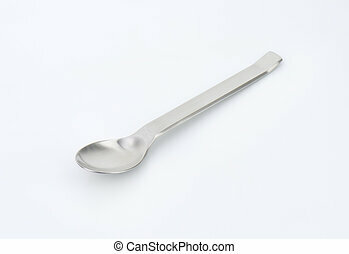 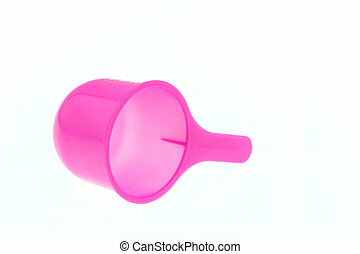 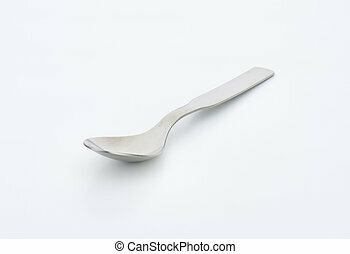 Empty stainless steel spoon isolated against white background including clipping path. 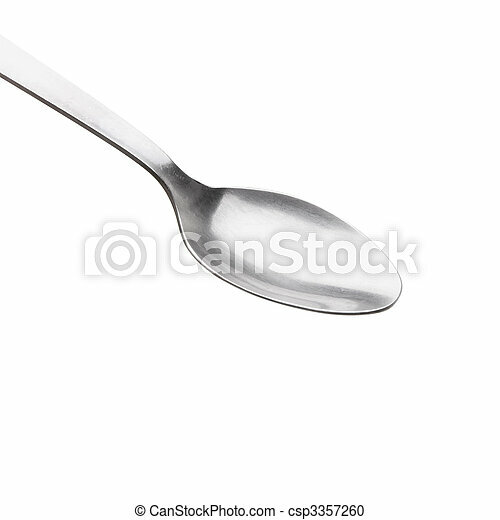 Empty stainless steel spoon isolated against white background including clipping path. 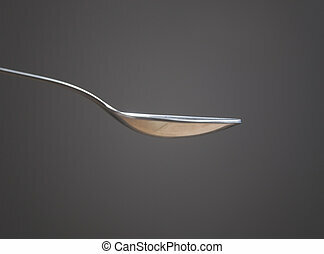 Empty spoon isolated on dark background.